Last year, about 112 million Americans—or more than one-third of the entire nation—tuned in to a podcast, up 11 percent from 2016. 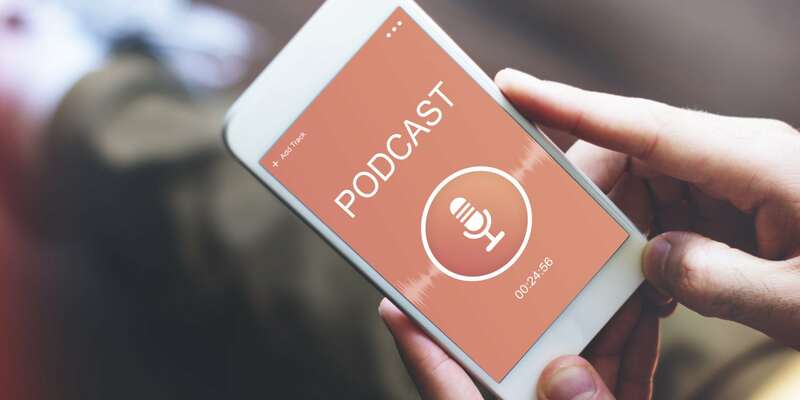 What’s more, 85 percent of the people who download a podcast will listen to all or most of it, according to a survey from Edison Research. With numbers like those—not to mention the subscription-based nature of the medium—there are few better methods for closing the distance between brand and customer. Join Social Shake-Up on Wednesday, Feb. 7 to get an inside look at how to launch and promote a podcast for your organization. You’ll hear from brand communicators as well as the production and creative folks behind some of the most successful brand podcasts out there today. We’ll cover everything from hardware and content creation to editing and incentivizing subscribers to take action.